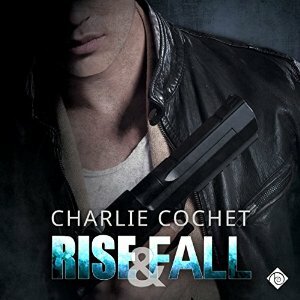 Rise & Fall (THIRDS, Book 4) is now out on Audiobook! Dreamspinner's Anniversary Sale! Get 30% off all my eBooks and in-stock Paperbacks! Hello all! Dreamspinner Press is having a fabulous anniversary sale. Get 30% off all eBooks and in-stock Paperbacks for authors who were first published with Dreamspinner in years five and six, that includes me! Woot! All my eBooks and Paperbacks are on sale until May 21st! Read an exclusive excerpt from Healing Hunter's Heart over at It's About the Book! 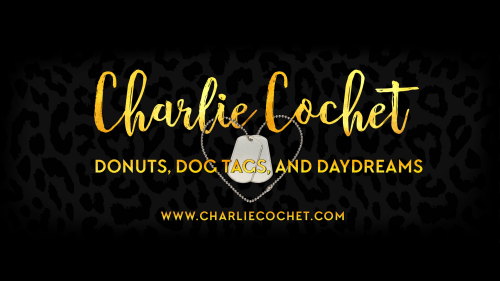 Find out more about the Little Bite of Love series and what's coming next over at Love Bytes Reviews!